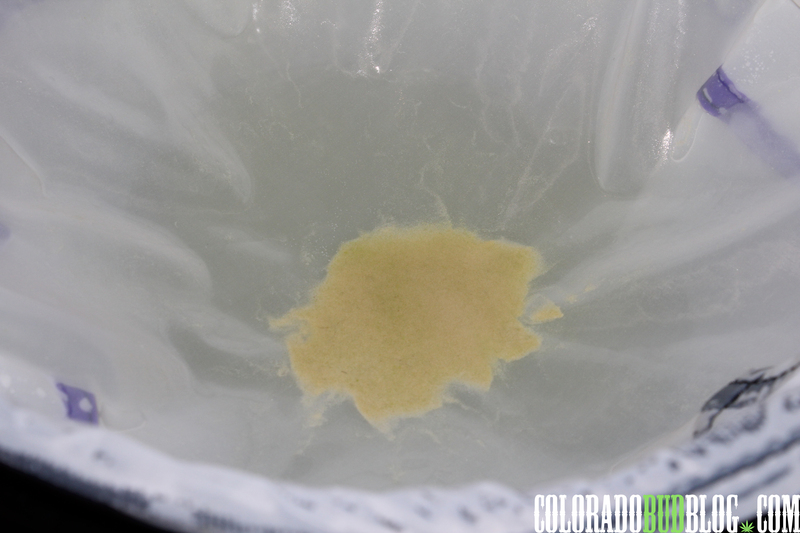 Today we have a product from a company created by a Living Hash Legend. Nikka T and Essential Extracts have designed a set of bags that rival no other. The Essential 2.0 Washing bags come protected with a sleek black leather case. 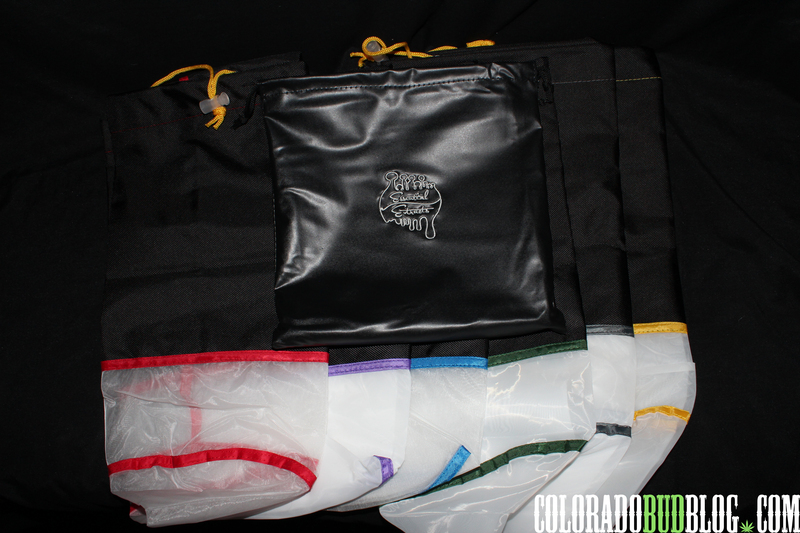 A very Nice touch, its great to have your bags contained for easy storage after using them. 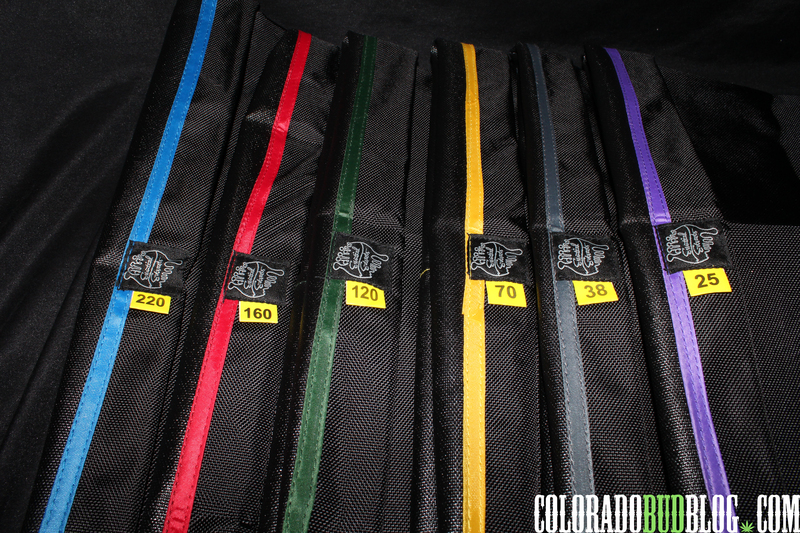 The six bag system come color coordinated with the micron rating labeled big and bright. The kit contains 220, 160, 120, 70, 38, and 25 micron bags. 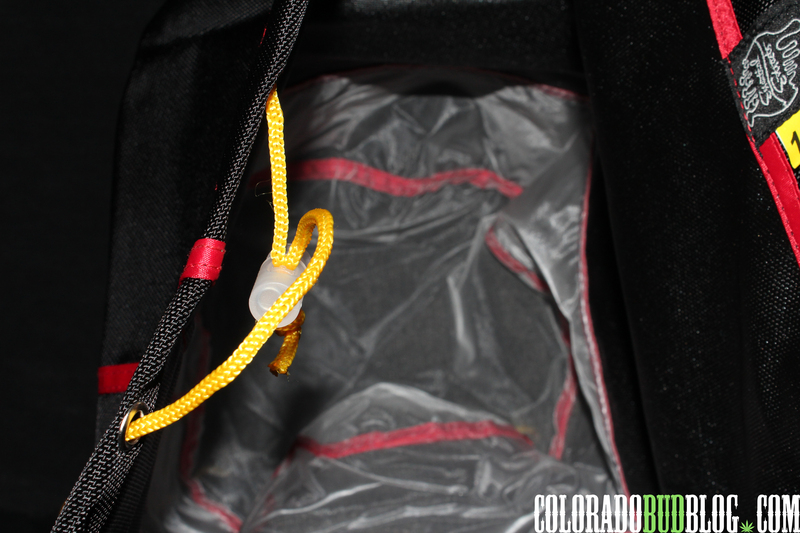 The Essential 2.0 bags have a sturdy cinch drawstring to get a snug fit. The mesh is very strong and the weaves are clean, there are no gaps in the weave, which means no unwanted contaminants. 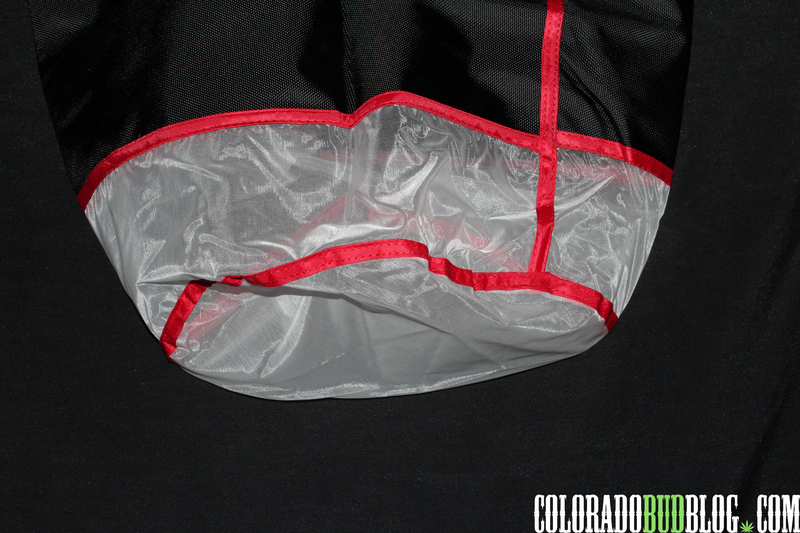 The mesh also runs up about 1/4 of the bag wall to allow faster draining. The quicker the better, when we are trying to keep things cold during the extraction process. 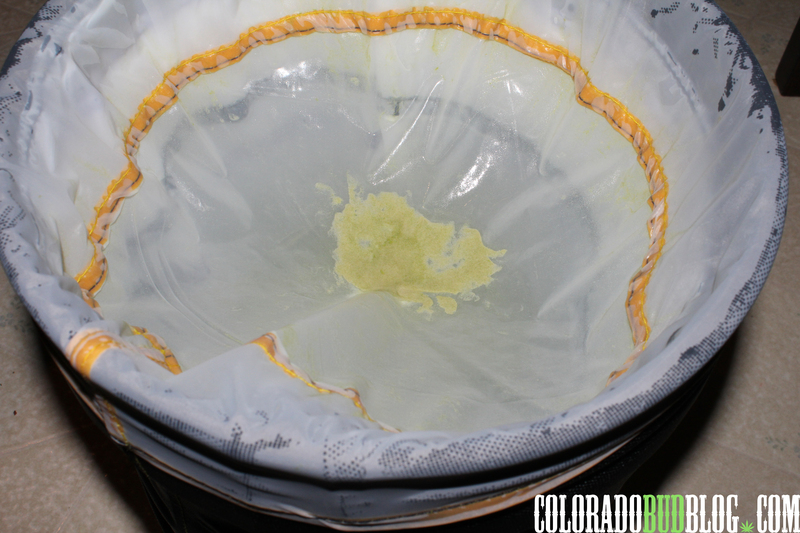 The bags fit nicely around the bucket, there is no struggle to get the series of bags inside while maintaing a larger draining surface for the mesh at the bottom. It also means faster removal of the bags for expediting the extraction process. These bags are top quality, I’ve yet to run a set of bags that compare to these. The design is well thought out, and the construction is strong and sure to last a lifetime. As long as you clean your bags immediately after each extraction, these should be in the house for many of years to come. Check out Essential extracts at http://www.essentialextracts.co for more great products and information.